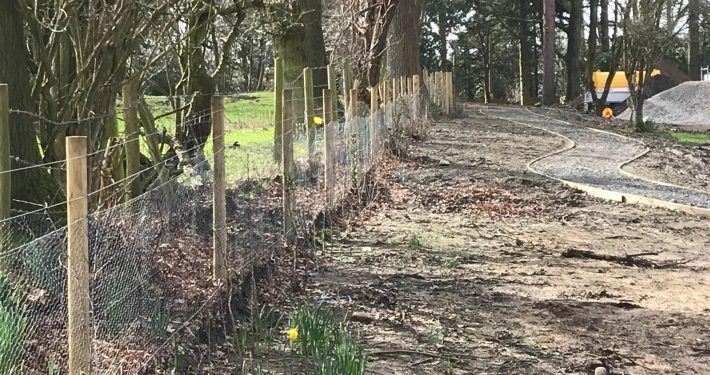 We install all types of Rabbit Fencing across Cheshire and the North West. 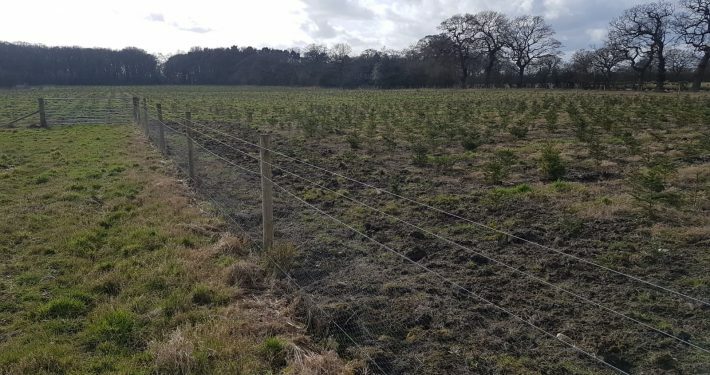 Rabbit fencing is used to protect crops trees and plants. 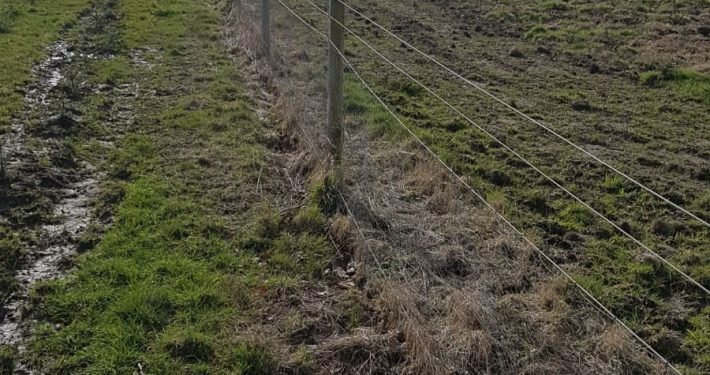 Rabbits can cause extreme losses to agricultural crops causing a loss in yield and production. 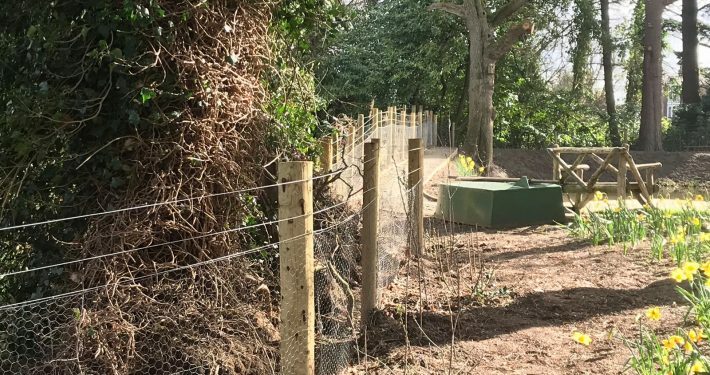 In cooperating drop boxes in the fencing can be beneficial to help manage the rabbit population. 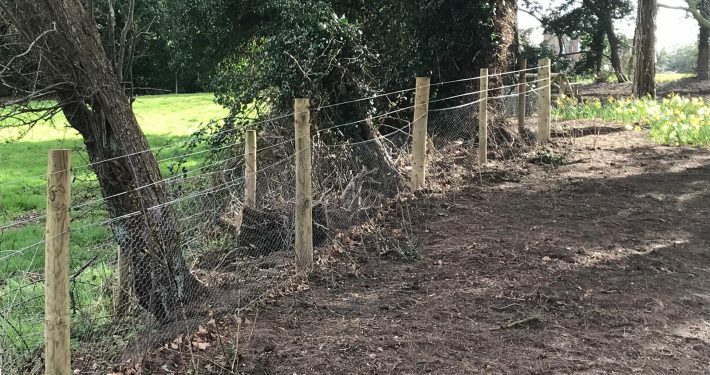 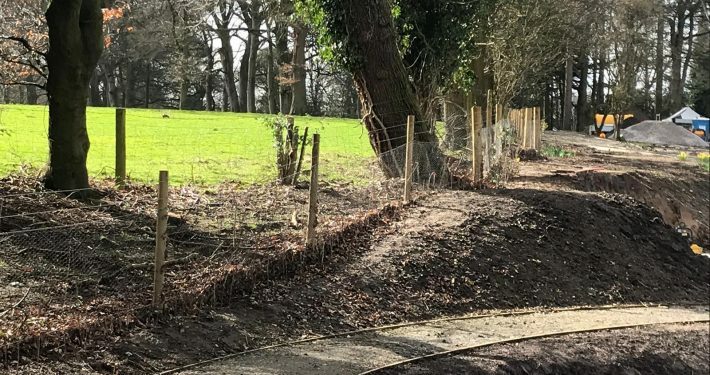 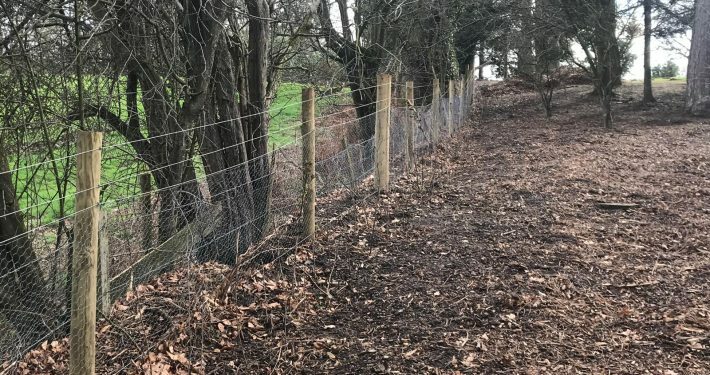 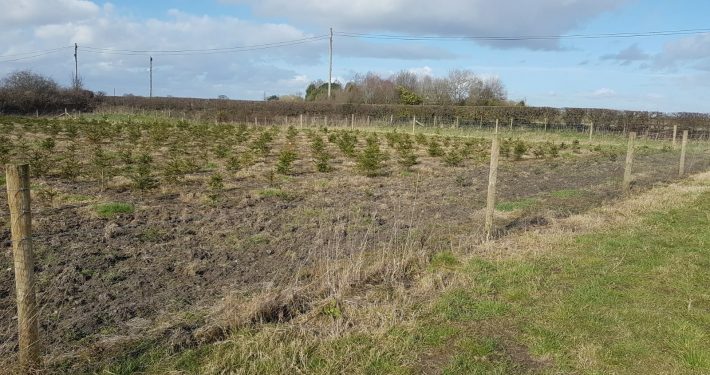 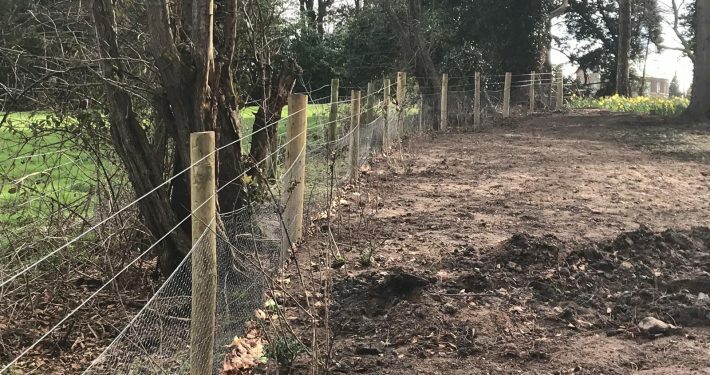 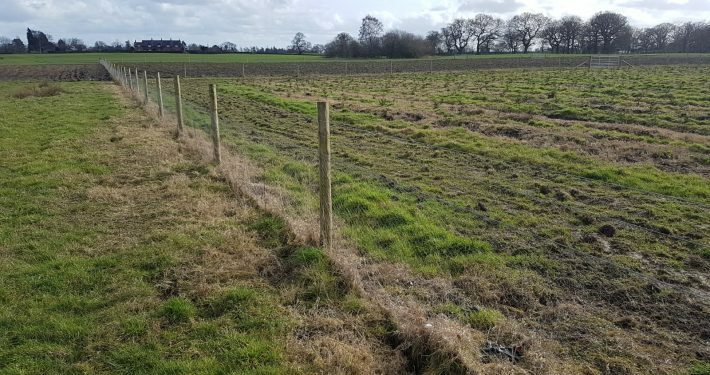 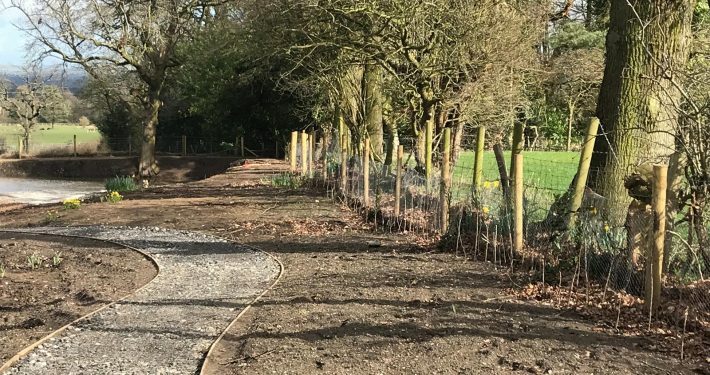 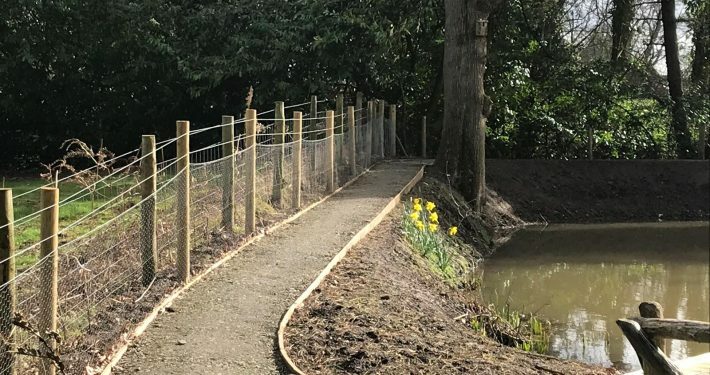 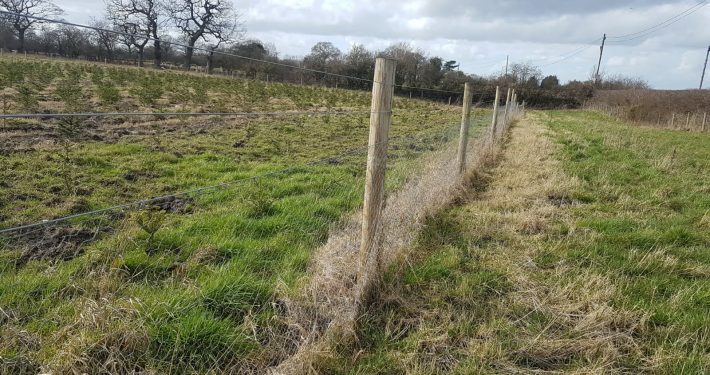 Stockdale Fencing has over 10 years’ experience fitting rabbit fencing across the Northwest and Cheshire. 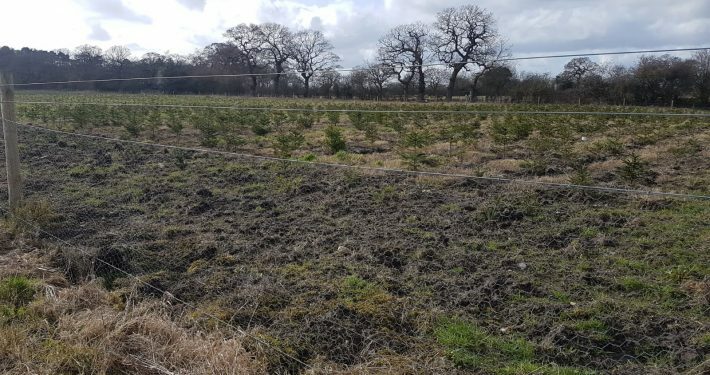 To include farms, estate, tree plantations and gardens. 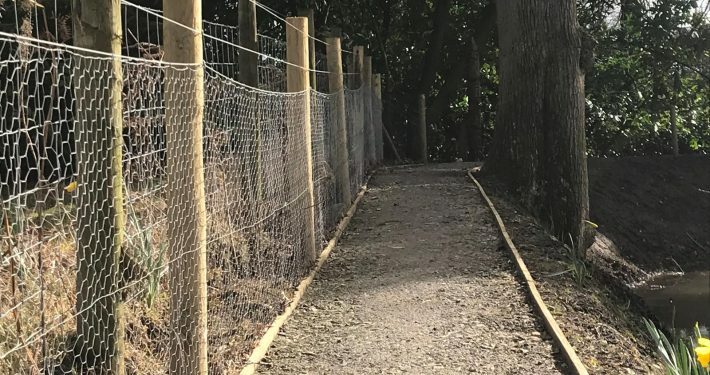 Hexagonal mesh is used to prevent rabbits getting through the fencing. 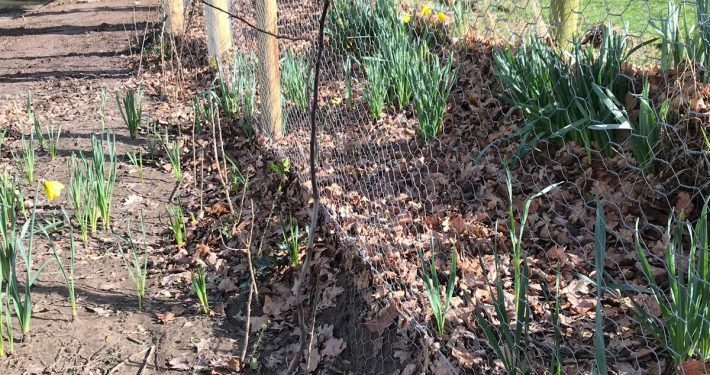 The wire is mounted on wooden posts and buried in the ground to stop the rabbits burrowing under the fence for an ultra secure perimeter.